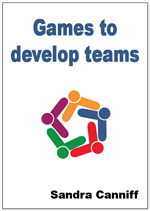 When using games in your training program your leadership role will be more effective if you switch to one of facilitation. The role of a facilitator is defined by the Merriam-Webster Dictionary as: “one that helps to bring about an outcome (as learning, productivity, or communication) by providing indirect or unobtrusive assistance, guidance, or supervision”. In the above illustrated quote, facilitators are seen to have a special role to play when structuring participation among people. Games by their very nature are a structured activity. Each person has a particular set of instructions to follow. The leader needs to ensure that everyone knows these instructions. S/he will need to demonstrate or organise for others in the team to demonstrate how this will work. 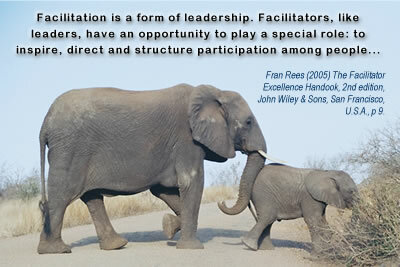 The leader/facilitator will also find it far more effective if they participate fully in the game. This participation will decrease any feelings of threat that might be perceived by the participants. 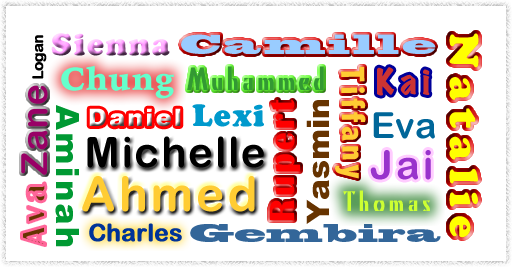 The word facilitation is based on facilis which is the Latin word for ‘easy’. Facilitation is the process that a facilitator uses to make something easier for others to accomplish. determining when to stop the game.